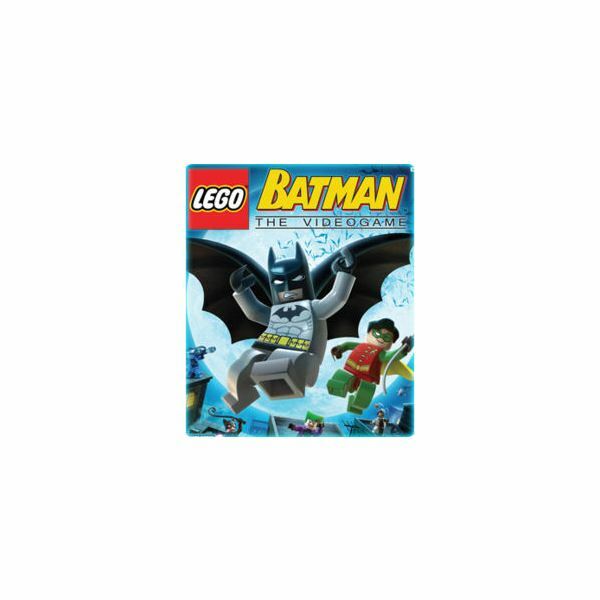 To the stackable brick Batmobile, Lego Batman! If you are looking for vehicles and vehicles and even more vehicles, these are the cheat codes to get you what you want in the game. Anyone looking for a fresh take on the whole board/party game genre should definitely take a look at Dokapon Kingdom. 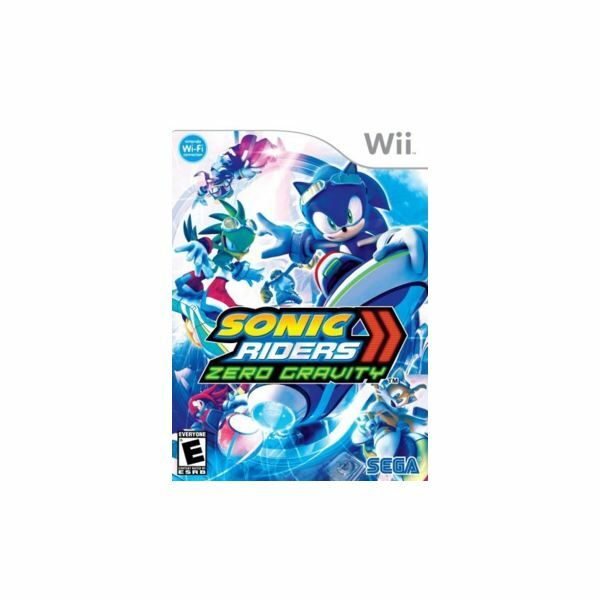 This one has sleeper hit of the year written all over it. 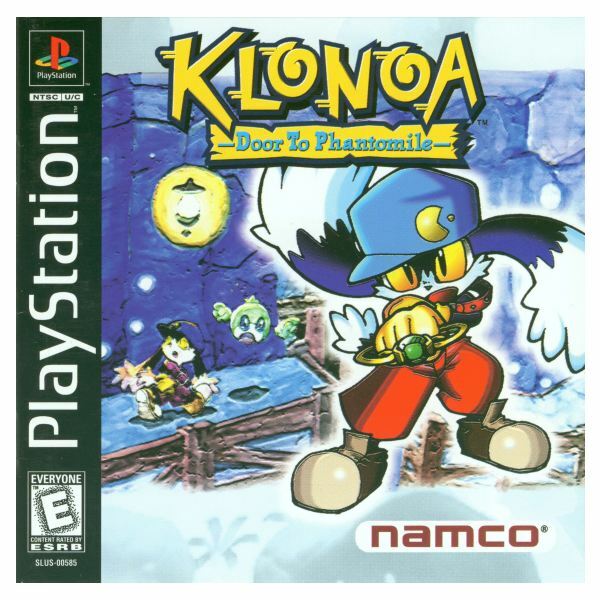 Unfortunately overshadowed by the Mario and Sonic games of the world, Namco’s Klonoa: Door to Phantomile and Klonoa 2: Lunatea’s Veil are two platform games that every fan of the genre should play.